Should Barbers be required to take Continual Education Training Classes? 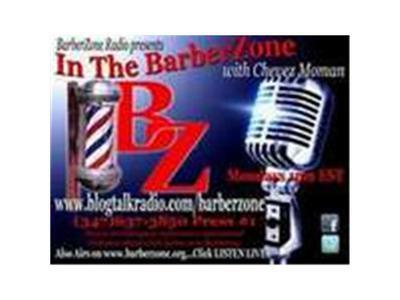 Join "In the BarberZone" the Hottest Hour in the Barber Game at 11pm EST for candid but educational discussions about the issues going on in the barber shop & community. Show Topic: Should Barbers be required to take Continual Education Training classes.